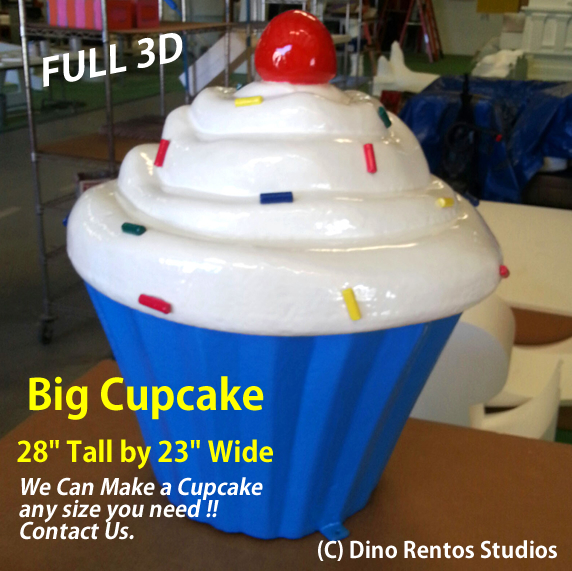 Big Foam Cupcake Prop - 28" Tall - Dino Rentos Studios, INC. This colorful cupcake is approximately 28" tall by 23" wide. It makes a perfect addition to your food or candy display. Has Super Gloss frosting, sprinkles, and cherry. 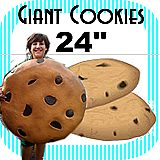 Have your big foam cupcake prop hard coated for outdoor use. Painted foam version is under 10 lbs. 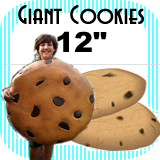 Plastic coated version is under 18 lbs. Please Note: This item may require an additional charge at time of shipment.